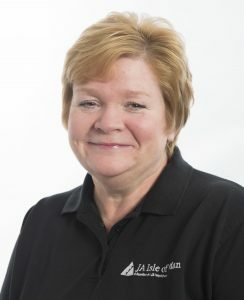 Sue Cook joined the Junior Achievement team in October 2009 as Chief Executive. She is a Fellow of the Chartered Institute of Personnel and Development. Sue has held senior posts both here on the Island and in the UK and previously worked for more than 20 years in the recruitment industry. She has helped hundreds of young people to get their first step on the career ladder. With her wealth of experience of the local jobs market she hopes to provide a greater link between education and employment. Joy Spence joined Junior Achievement in November 2010 as Programme Manager. 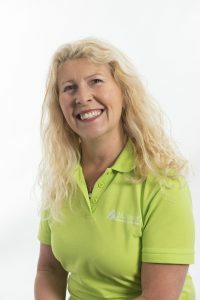 Prior to working for Junior Achievement Joy worked for 11 years for Hamblin Recruitment where she was a Senior Recruitment Consultant, having previously spent 17 years in the island’s travel industry. Working alongside fellow Programme Managers Neill, Lisa and Antoinette, Joy is recruiting and delivering training to volunteers and liaising with Primary and Secondary Schools to co-ordinate Junior Achievement programme delivery schedules. 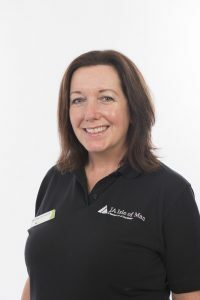 Manx-born Joy, a former Ballakermeen High School student, holds CIPD (Chartered Institute of Personnel and Development) associate membership and has been a Youth Worker in the island for more than 30 years. Neill joined JA in August 2018. He is originally from South Africa and has worked and lived on the Island for more than 17 years. Prior to joining JA Neill was Prison Officer for six years. During that time he worked with young offenders to help rehabilitate them. This would involve building relationships, focusing on developing skills and getting them back into education or employment. In his role he works alongside Joy to deliver secondary programmes to all the high schools in the Island. Lisa Morris joined the Junior Achievement Team early in 2015 having already had experience with Junior Achievement as a volunteer. Lisa co-ordinates and delivers the Year 6 programme to primary schools across the island. This programme uses fun and engaging activities to encourage year 6 students to think globally. 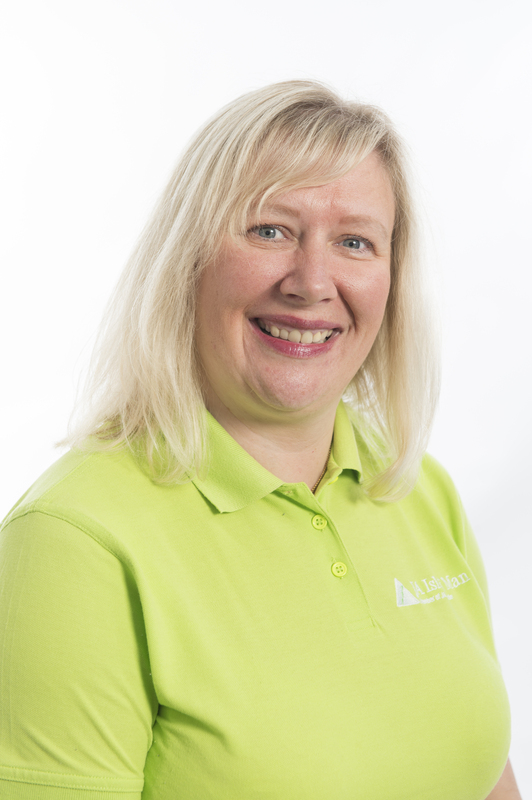 Lisa has lived in the Isle of Man for 17 years and has a background in accountancy and finance. As a mother of four, Lisa is also very used to the logistical and organisational demands of working with young people! As such, she is a great asset to the team at Junior Achievement. 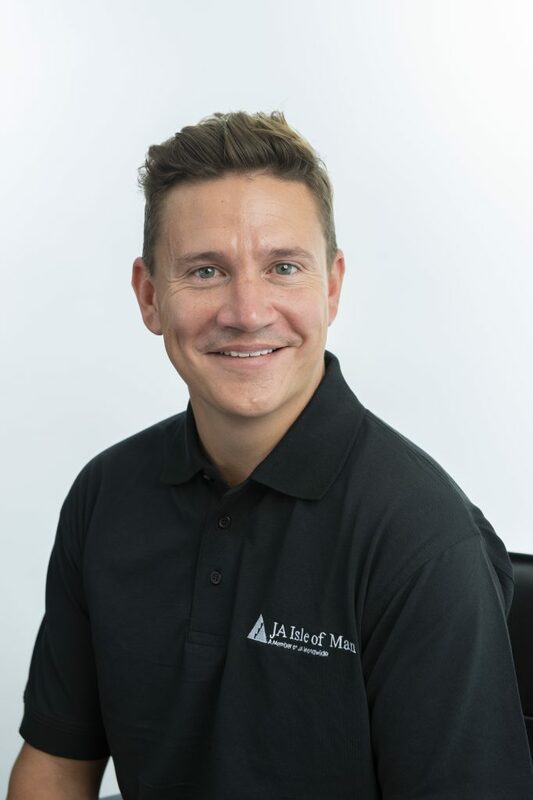 Ant oinette Taylor joined the JA team in September 2017. Working alongside Lisa Morris she will be delivering the Year 6 programme in the islands secondary schools. Returning to the workplace after 10 years, mother-of-three Antoinette, who lives in Douglas is originally from Northern Ireland, has a background in the finance sector and recruitment industry.